Former Cargill aquafeed chief Einar Wathne has been elected to the board of Bakkafrost. 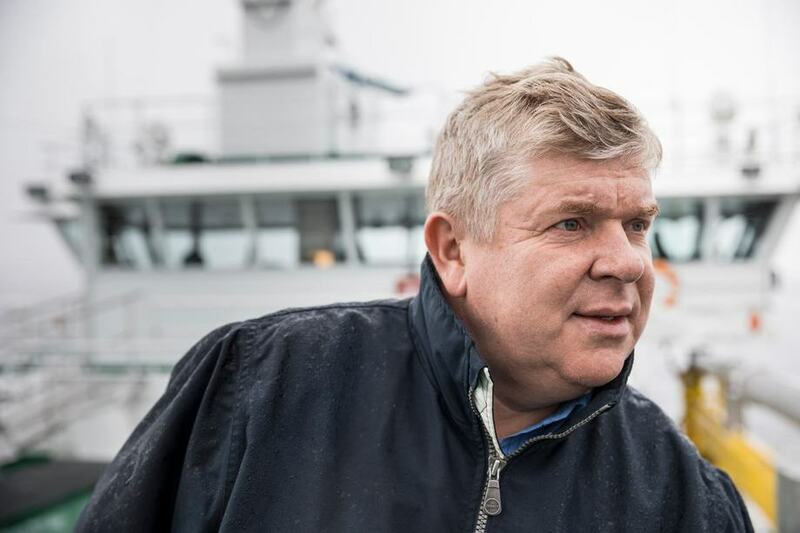 The former head of Cargill’s aquafeed division, Einar Wathne, has been elected to the board of Faroese salmon farmer and feed producer Bakkafrost. Wathne, 57, was elected for a year, according to information released by Bakkafrost about its annual general meeting, which was held today at the company’s Glyvrar headquarters. It pointed out that he was independent of the company. The aquaculture expert left Cargill earlier this year. He had joined the company when Cargill bought EWOS in 2015. He had been with EWOS for more than a decade. In late January Wathne became an advisor to Bergen-based aquaculture accelerator Hatch Blue, and in February he founded Norsk Bioakva AS and a subsidiary, Bioakva Consult AS, to offer consultancy services to investors and business.